Prominent & Leading Exporter from Mumbai, we offer bajaj motorcycle spare parts, honda motorcycle spare parts and yamaha motorcycle spare parts. Bajaj Motorcycle Spare Parts are designed using best grade materials and ensures better functionality. 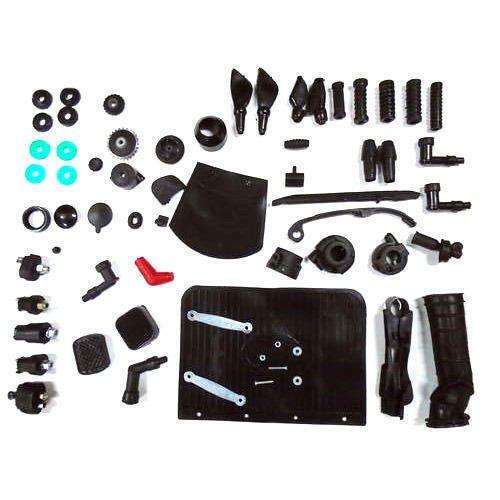 The range of spare parts is extensively used in automotive industries due to their easy installation and sturdy construction. These spare parts are made available the clients in variety of shapes and sizes depending upon their precise requirements. Honda Motorcycle Spare Parts is genuine spare parts that are specifically developed and designed for various range of Honda Motorcycles. These parts have excellent finish and are made up of stainless steel, aluminum alloy, brass alloy, carbon steel, copper and bronze etc. These precision spare parts are defect free and are available at reasonable price. Yamaha Motorcycle Spare Parts are specially developed and designed to fulfill the requirements of Yamaha Motorcycles. These parts are genuine in quality and are made up of Stainless Steel, Aluminum alloy, Brass alloy, Carbon Steel, Copper, Bronze etc. The range of spare parts comes with excellent finishing like power coating, aluminum-zinc alloy plated and anodizing. 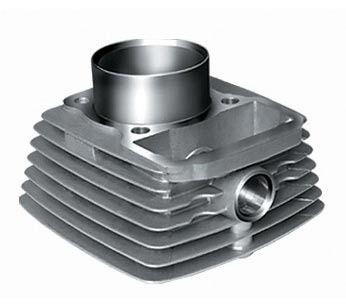 These precision made motorcycle spare parts are available at reasonable market rates. 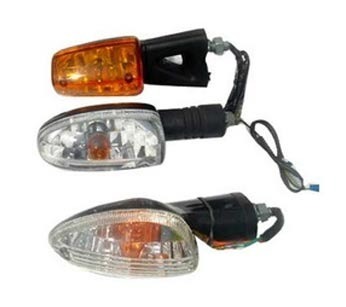 Looking for “Motorcycle Spare Parts”?